You see, even though I might not be getting paid for what I’m doing here, there’s still a significant part of me that absolutely loves the cinema, even the crap movies sometimes, and I love discussing them with people when I can. Writing this may be a somewhat of a one-way street, as I’m still not entirely certain how significant my readership is here, but the more I write about it, the more I know that my audience will grow, and even if I’m not getting quite the comments level that I probably naively expected/hoped, hopefullyThe Viewer’s Commentary has at least helped in elevating this art medium that I love so much, if even by a small amount. Going forward, I hope to have more reviews and commentary up more often. Going through a few sites around the blogosphere, I’m inspired to stop caring so much about the scope of my posts as much as I am posting from both my gut and heart and only worry about the high concept stuff when the mood strikes me just right. This will enable me to not burn out after work in trying to do a ton of research only to decide to abandon all plans to write that night. Less pressure, more pleasure, I guess you could say. And, so, with this, the 86th published post, I’m going to make good on that promise to myself and my readership with a follow up to my very first article on the site — Here are, in no particular order, five more films that I would consider to be, more or less, my favorites! Hey, everyone! 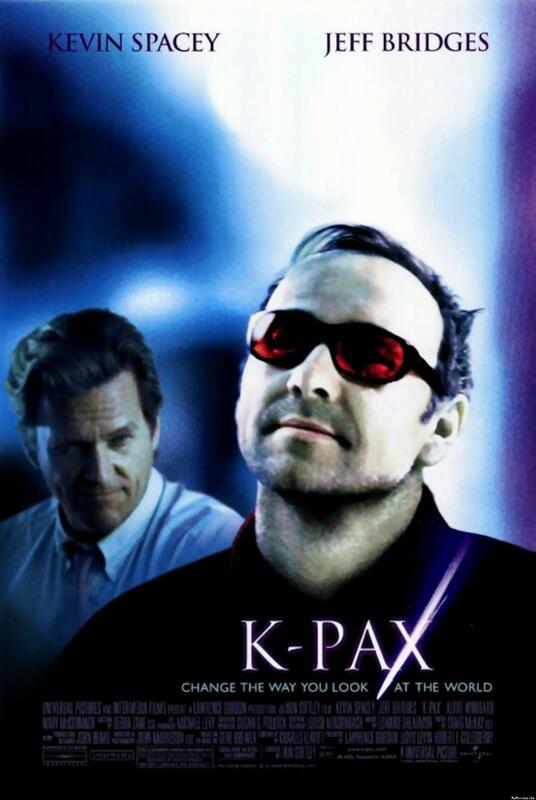 So I’ve got a new review coming which I will be working on tonight:K-Pax. 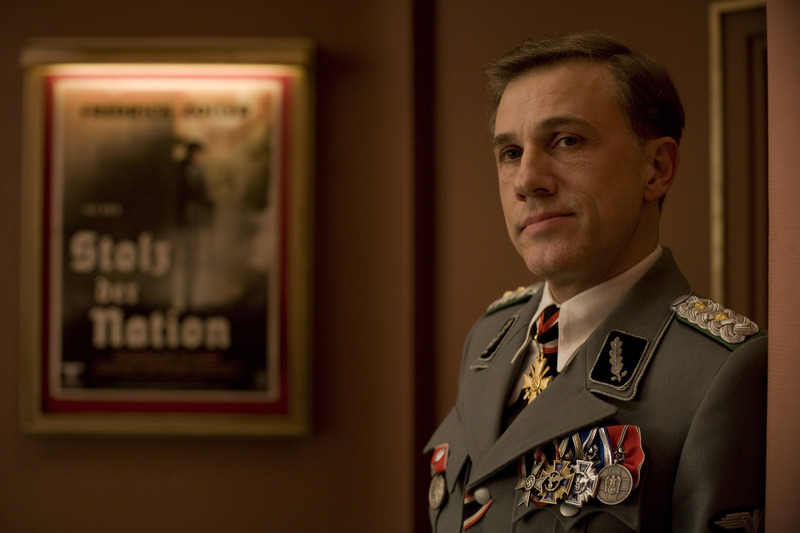 It’s kind of an odd film starring Kevin Spacey that came out quite a while ago, and, while, it was on my radar at the time, I mostly ignored it when the reviews started coming in denouncing its quality. 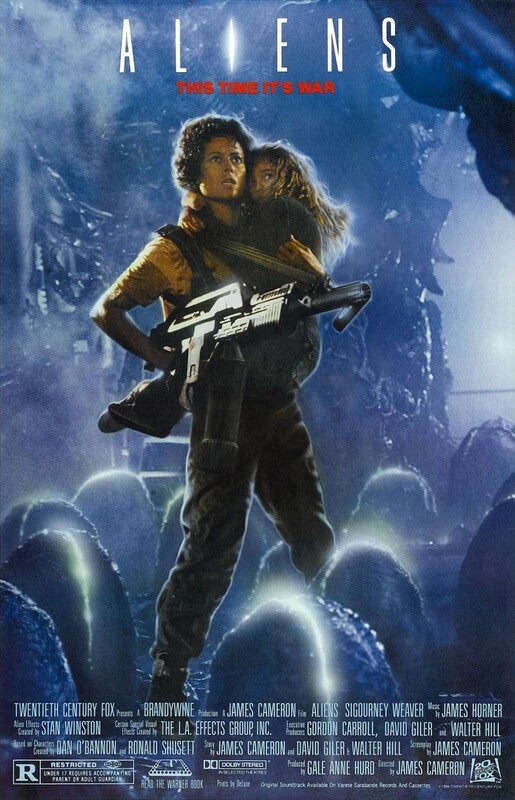 It currently holds a 41% on Rotten Tomatoes, and, really, since then, I’d kinda forgotten it existed up until I decided to outsource my viewing habits to a friend who doesn’t really watch movies. Oddly enough, that was his suggestion. How did I like it? Well, you’ll just have to read the review. How’s that for a tease? 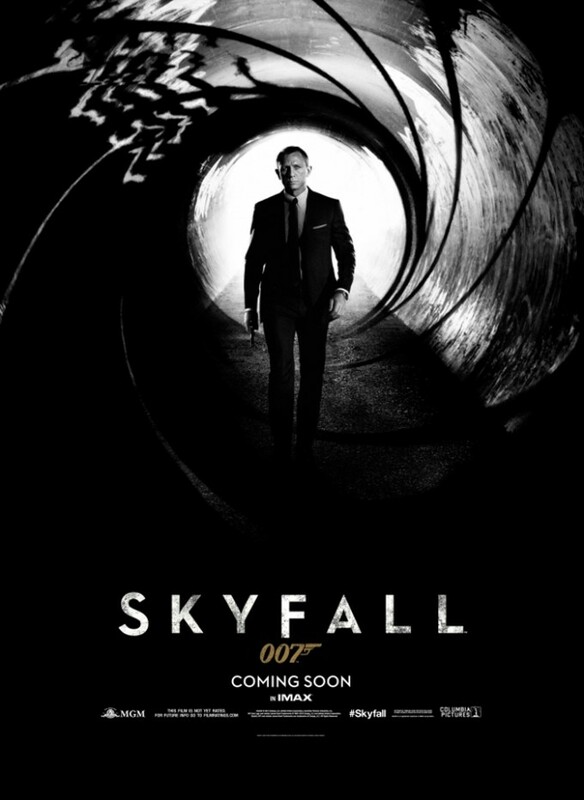 So, what does this tell us about the next Bond film? Well… not much, really. Starts out with a few word associations as Bond is debriefed/interrogated(?) as onlookers M (Dame Judi Dench), Agent Mallory (Ralph Fiennes), and I believe MI6 Chief of Staff Bill Tanner (Rory Kinnear, whose work I’m not too familiar with) look on with concern. Bond seems to keep his cool, even sort of reveling in his clever association with the word “murder” and “employment,” but when they come to the word “Skyfall,” it all suddenly turns grim as Bond flashes back to the mission and ends the session. Obviously, this being a teaser trailer and all, very little plot is given away, but we do know that the plot deals with an attack on MI6 and Bond’s loyalty to M and the agency. This jibes with the images of coffins draped with the Union Jack and Bond stating in the end, “Some men are coming to kill us. We’re going to kill them first.” Much of what comes in between is standard fare for teasers, banging music and all. New locales, a few brief, ambiguous explosions and scenes of Bond either staring intently in exotic locales or engaging in daring acts of violence and destruction, and, of course, a few brief glimpses at the Bond girls, Naomi Harris and Bérénice Marlohe. That all being said, this does look to be one of the prettiest Bond films. I think the imagery is very strong in this film. It’s dark with accents of neon color, but, at least from what I can tell from the trailer, not in a sense that the film looks tacky like, say, Mission: Impossible II did (and that was an ugly action film). Sam Mendes has an eye for visuals, and so I’m expecting this to at least be a great-looking film. What don’t we see in this trailer? Aside from more plot, we still don’t have any glimpses of Javier Bardem as the film’s villain, nor do we see the return of the long absent gadget-supplier Q, who is making his re-debut in this film with the much younger Ben Winshaw taking the place once filled by Desmond Llewelyn and briefly by Peter Burton (Dr. No) and John Cleese (Die Another Day). Altogether, it’s a serviceable teaser, but not much else. It got me excited, however, but then again, that’s what it’s supposed to do and the film could still turn out crap despite any number of trailers. We’ll just have to wait for more meaty trailers to come out in the meantime before we pass judgment on whether this looks worthy enough to satiate our desires for another Casino Royale. In the meantime (shameless plug alert, why not go speculate about who will do the theme song for this film by checking out my overview of all the Bond themes up to this point? I don’t think I need to tell you that you need to go see this movie. If you’re among the several who contributed to this film’s current $641 million intake globally, you’ve likely already seen this film and are, probably, very likely going to go see this again sometime within the next month, if not within the week. 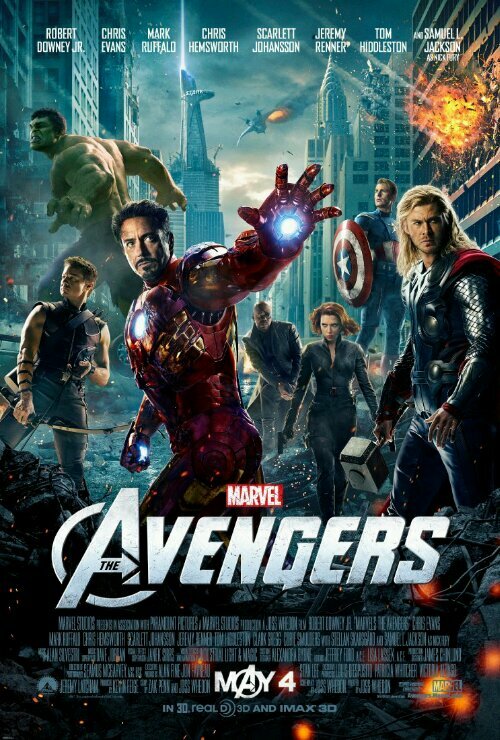 While I’ve eagerly awaited the release of The Dark Knight Rises this past month plus, and while I’m fairly certain that it’s easily, very likely going to be among the best of what the superhero genre has to offer, its importance to the genre is fairly minuscule compared to the importance of what Marvel has done with The Avengers. They’ve taken years of development and the creation of five films starring four drastically different heroes and featuring several others and built it up to this one film. And you know what? They absolutely succeeded in this ambitious project of theirs. Bravo, Marvel, you’ve broken box office records! I kinda missed updating last week. I promise to you and myself that I will have a new review up this week, but I kinda needed a mental break and had a lot going on. To ease back into things, how about a new trailer for The Dark Knight Rises, eh? So, what do you think? Like the new Batwing (or whatever its equivalent is in this film)? Like the eerie No Man’s Land vibe of the trailer? This its definitely more of a larger scale movie than the first two films, that’s for sure! The new glimpses of Catwoman are pretty interesting. I’d previously thought that they had possibly made her it to be a reluctant(?) henchwoman for Bane, but it looks like they’re going with the antihero after all, though she definitely still has tires to Bane in some way, since you hear Bruce asking her questions about him. Bane looks pretty fierce himself and is also notably more intelligible than previous audio from him showed. Dare I say it, but it does sound a bit… off, but we all hour through The Dark Knight despite Christian Bale’s apparently chronic throat condition and it was still a brilliant film. Notably, we also get way more footage of Joseph Gordon-Levitt’s cop character, albeit in silent clips of his reactions to the happenings in Gotham. He’s still fairly shrouded in mystery, and, to be honest, I’m kinda glad since I’ve pretty much a given that so many other spoilers are likely to reveal themselves as truth. It’s nice having one original character who can be dealt with in so many ways and who brings up so many questions, isn’t it? Like, why do we see him kneeling as if in the presence of… something? I don’t know if it’s malevolent or not, and that is probably going to help bring a great deal of tension to the role.